Homebuyers are often encouraged to exercise due diligence when they are considering investing in real estate. Simply put, when it comes to real estate, due diligence means you have done all you can to learn about your future property before concluding the escrow process and purchasing the real estate. To assist you with your real estate due diligence, Park City realtor Brad Jensen has key recommendations that can save you from making an unfortunate purchase. Receive multiple quotes for homeowners insurance. They can tell you a lot about the property you are interested in, as problematic real estate will generally have higher rates. Re-walk the real estate. If you are doing a new build, it is essential that you get a feel for the land you want to build on. For an existing home, a thorough walk-through will help familiarize you with the layout of the home, and you can detect problems that a well-lit photo can disguise or that you missed when you initially looked at the home. Check to see if there are any liens or other encumbrances on the property. The Utah real estate purchase contract stipulates that the seller will convey marketable title to the property to the buyer at closing by general warranty deed. It also states that the buyer shall agree to accept title to the property subject to the contents of the commitment for title insurance. requires you use a title company, which will complete a search for you. However, it is recommended you read the title report thoroughly and understand the differing levels of coverage because it would be terrible to go through the entire process, only to find out a costly encumbrance will delay or completely end your deal. If you are planning a new construction, look into local zoning laws. 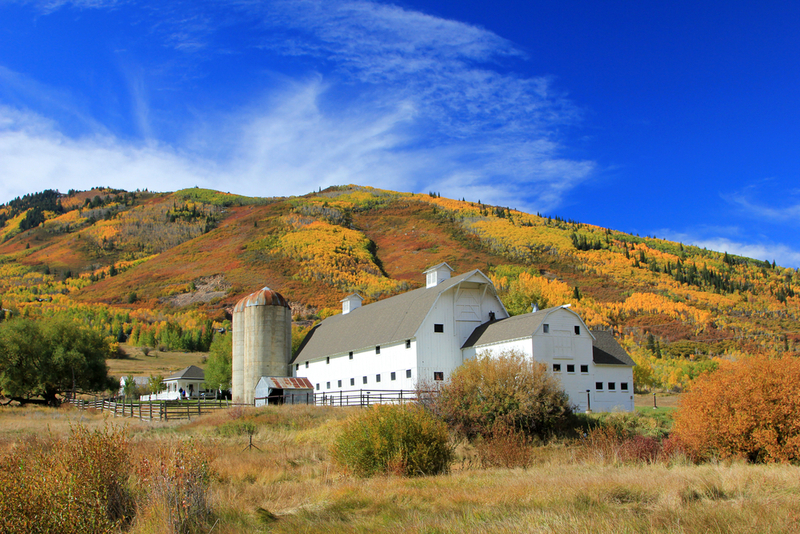 As Park City is a natural gem, it is important to abide by building guidelines and laws to preserve this beautiful area. While it may be natural to assume that if the seller accepted your offer that you are in the clear to build, that is not necessarily the case. They are only agreeing to sell you the plot of land and are not in charge of what happens to it after the sale. Look into if the property has an HOA, and what their bylaws are if there is one. Jensen and Company have several available properties in private communities, and it is crucial that you understand any rules that may apply to your future property. It can be hard to keep all these considerations in mind as you search. To help, we recommend using a buyer’s due diligence checklist. It may seem ridiculous to commission a property inspector to perform an in-depth report but not read it, but many homebuyers barely skim the report they receive from their property inspector. It is vital that you ask the inspector questions. We highly recommend that all buyers attend a walk-through with the inspector at the end of their inspection, so that they understand the report fully. So, Once you receive the report, and you find problems were discovered, it is vital that you address them with your agent and the seller before completing the escrow process. Otherwise, you are agreeing to buy the property as-is. The due diligence discovery process can be extended to ensure that you don’t buy real estate with issues you don’t know about. If there are critical problems discovered, speak with your realtor. This is why having an experienced agent is so important. They can negotiate repairs or credits in your behalf and if necessary request an extension to the due diligence discovery process to make sure you don’t buy real estate with issues you don’t fully understand. Brad has been helping buyers purchase real estate in the Park City area for almost 30 years and has the expertise you need. To help you in your Park City real estate search, feel free to contact Jensen and Company with all your questions and concerns.